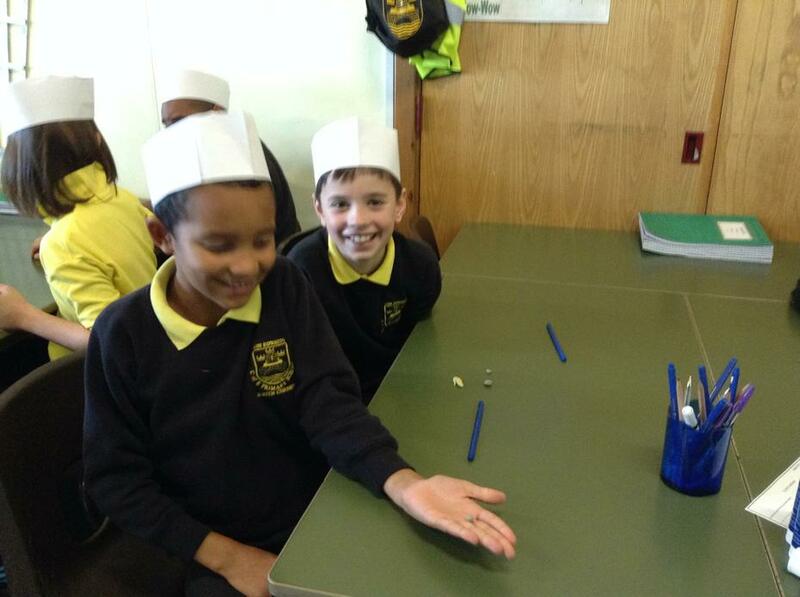 Sycamore Class loved love their first Science lesson of the term. 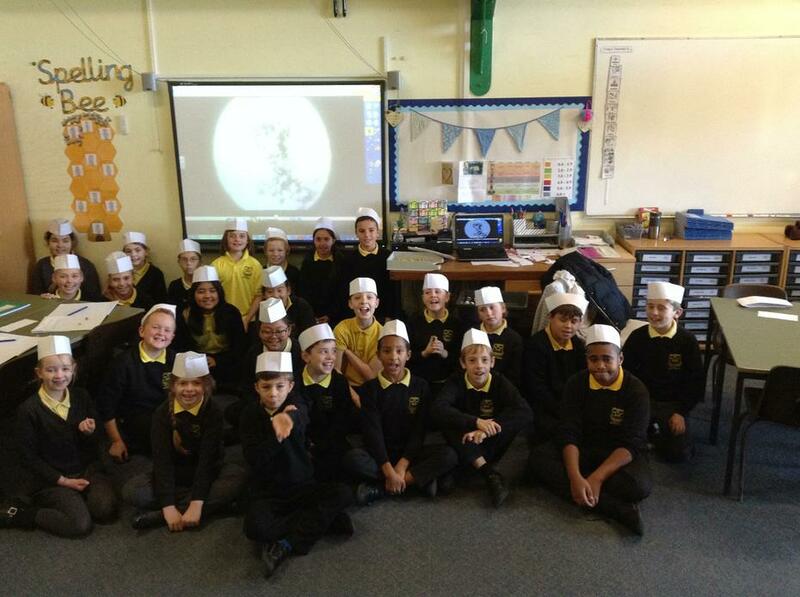 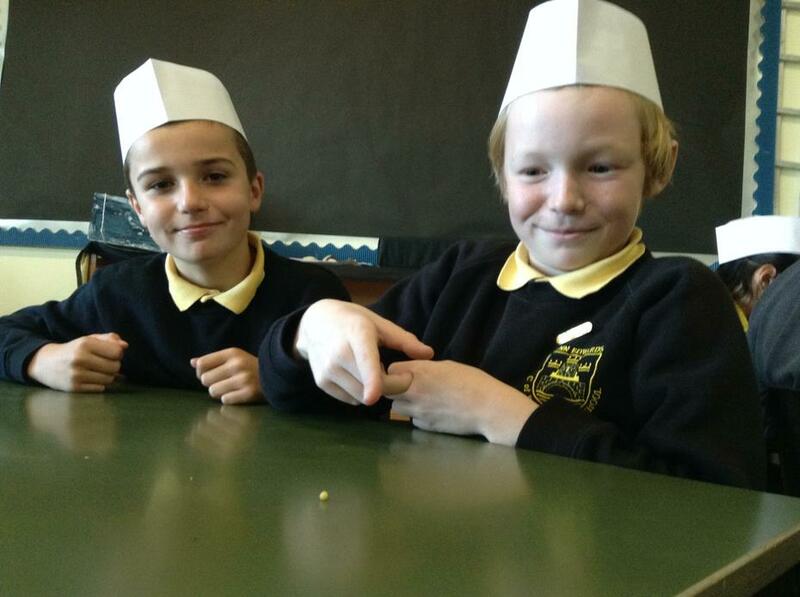 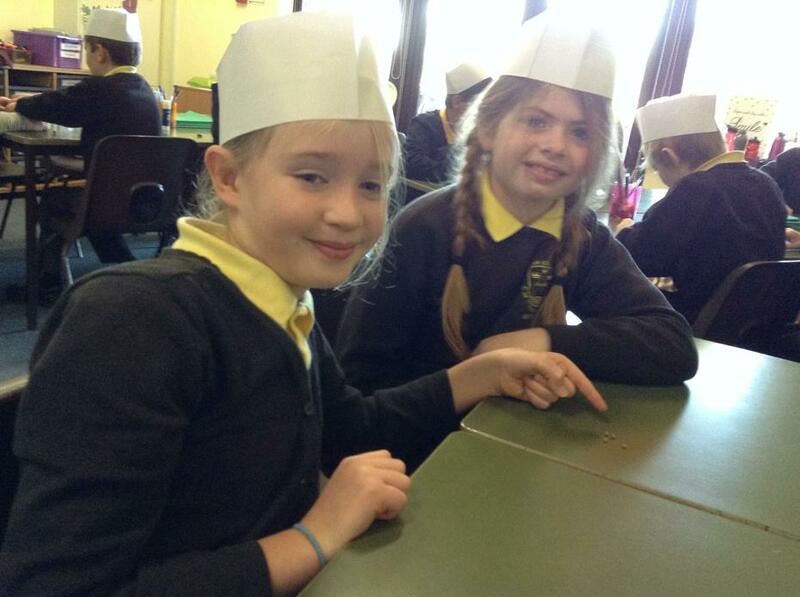 Whilst dressed as a Chef, the children explored a scientific explanation for how the universe was created. 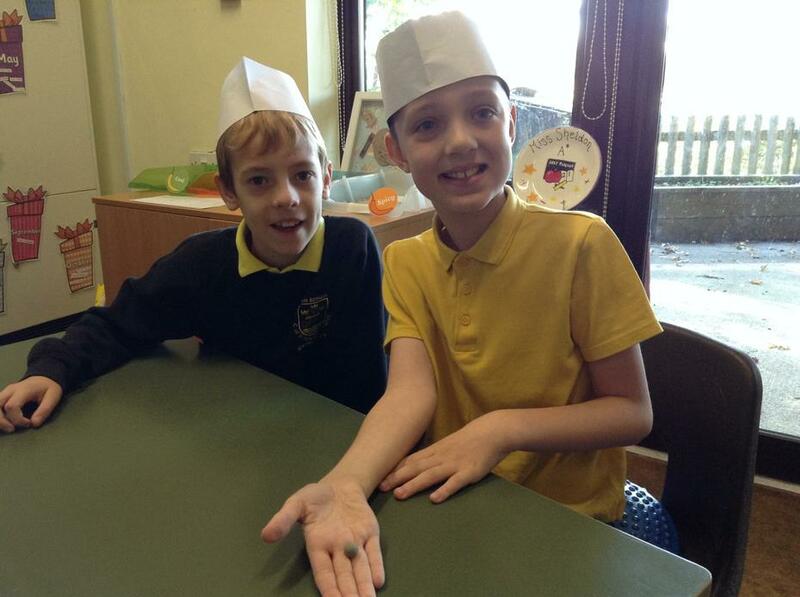 Using their knowledge, the children created an engaging recipe for their reader.